Strategic Accounts - Sto Corp. The Sto Strategic Accounts program was designed for companies who understand the importance of building construction done right, and the ROI associated with specifying the most technically advanced construction materials and the most responsive suppliers. As a Strategic Accounts customer, you will have a dedicated account representative familiar with your project objectives, making your job much easier. 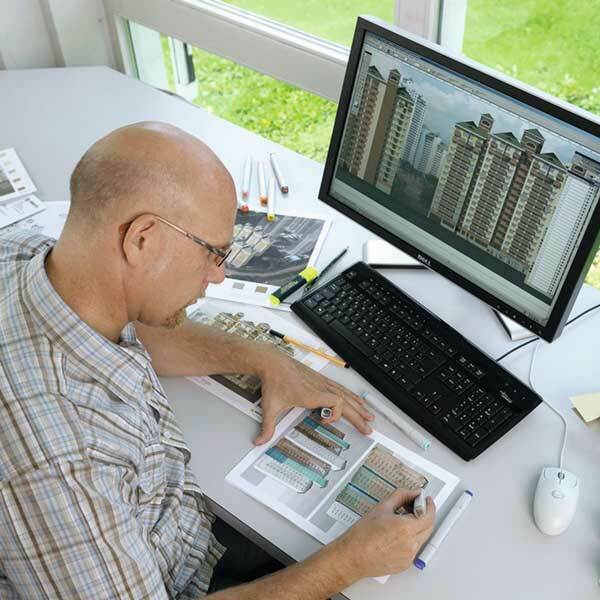 Before construction or restoration even begins, we consider the Design aspects of your project. In this phase, we are able to support you and your architects by review of proper detailing, sequencing, code compliance and constructability. As-well-as utilizing Sto Studio for color design and visualization options. Once the project is started, and the various trades get underway, Quality Control becomes key. 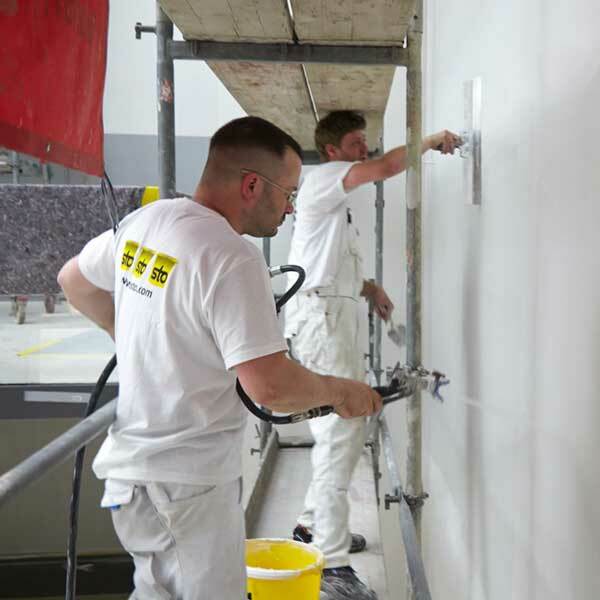 To help with QC of the installation we support our customers in various ways. Participating in pre-construction meetings, providing plan reviews and developing installation guides are just a few ways we support the installation process. With the project complete, the next goal becomes maximizing your facades service life. Maintenance of the building facade is typically overlooked. Having specific maintenance guides explaining how to care for your building can be a major long-term cost saver and a way to ensure your building facade maintains its great look. Industry’s largest & highly skilled support team, product availability & delivery. We can help resolve complex details, avoiding code conflicts and identify practical alternatives. Establishes clear communication & review of critical details. Dew point, freeze point, normal ‘R’ value, and wall thickness calculations. Extensive and rigorous testing of products to conform to regulatory requirements. Custom guides to help illustrate critical details and proper installation. Responsible for facilitating the program’s success with on demand response to technical questions. 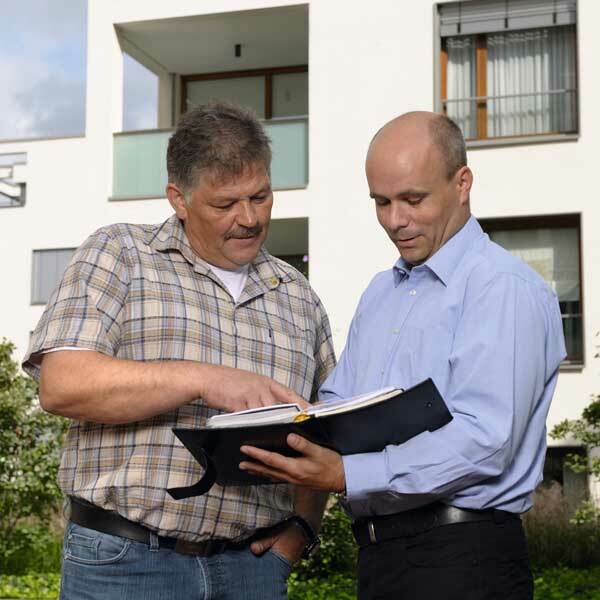 Knowledge & expertise of building code developments to help eliminate costly problems. We can provide a list of experienced contractors for local or national project bidding. Custom warranty programs provides confidence and peace of mind. Onsite support during project construction and installation. Brand color / Texture consistency.